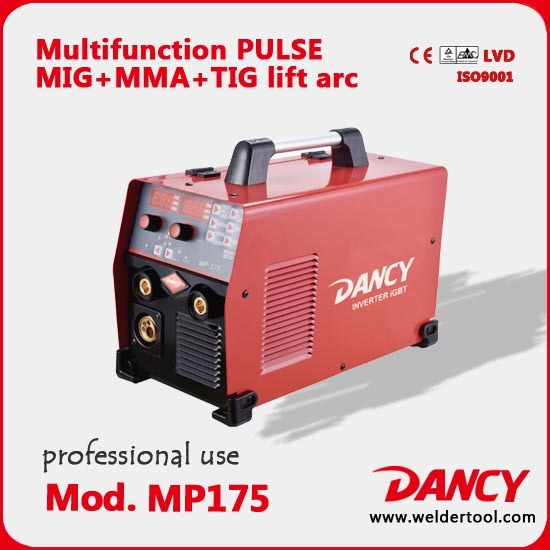 The DANCY MP175 is a professional level multi process welder , feature the latest IGBT Inverter Technology.Ideally suited for the professional shop or fabricator. 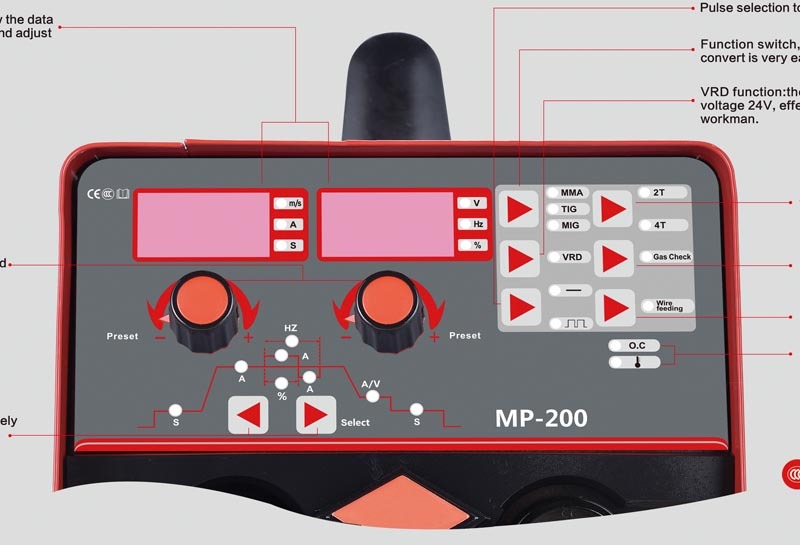 Looking for ideal Aluminum Pulse Welder Manufacturer & supplier ? We have a wide selection at great prices to help you get creative. All the Gas Metal Arc Welding are quality guaranteed. We are China Origin Factory of Pulse MIG Wire Feed Welder. If you have any question, please feel free to contact us.